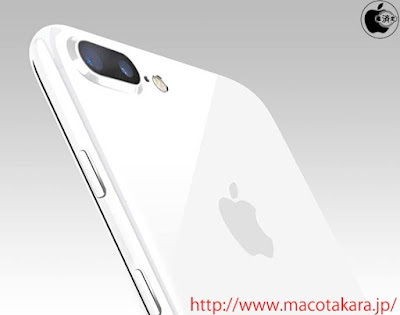 for upcoming iPhones but this information may be unreliable as it is rumor. 3.5mm headphone jack and several other features as well. Let us know in the comment, do you prefer Jet Black or Jet White iPhone? more updates if you haven’t already.